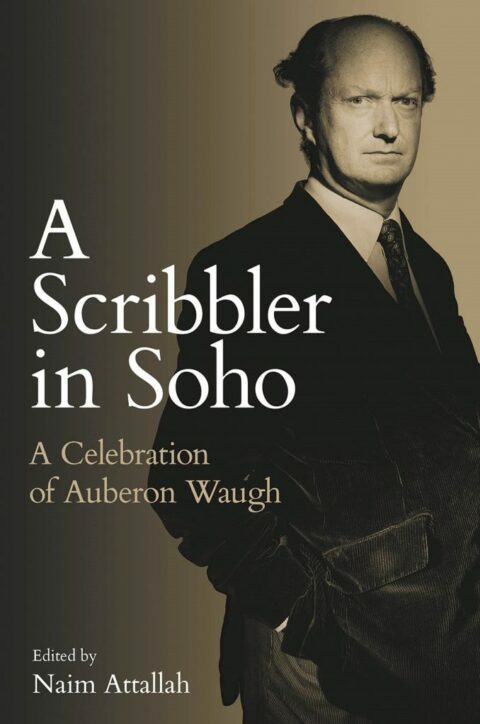 Probably the greatest journalist since George Orwell, Auberon Waugh produced an astonishing amount of biting satire, spoof diaries and consistently riveting observation during three of the most traumatic decades in our recent history. This celebration of his work considers his time at Private Eye, and in particular, his Diaries (which he considered his masterwork); his editorship of the Literary Review and ends with an account of his co-founding the Academy Club. 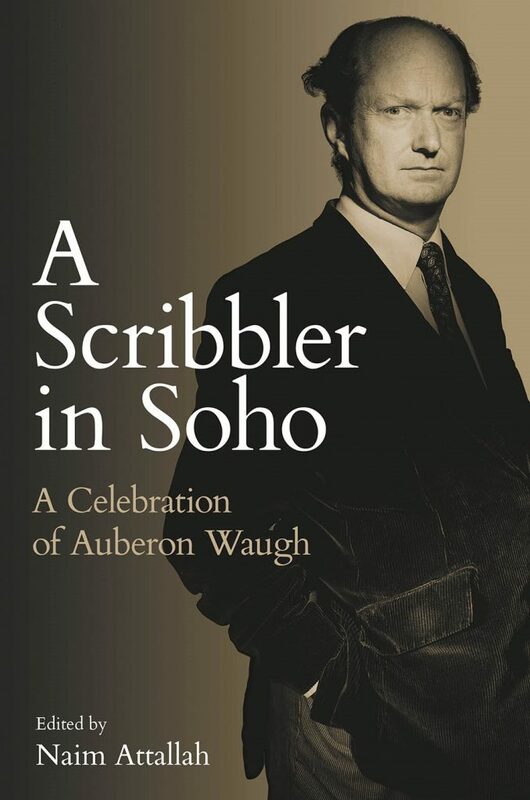 As is befitting in a tribute Festschrift, extensive examples of Waugh’s writings have been reproduced, including liberal amounts from his autobiographical texts previously published elsewhere. Of particular interest will be his monthly editorials written for the Literary Review, From the Pulpit, reprinted here in their entirety, providing a vivid commentary on the book trade, publishing and the personalities who hovered around Grub Street in the 70s and 80s. Above all else, however, readers can rediscover a unique writer whose tone, style and outlook are still sorely missed, especially in today’s political climate where his genius would have enthralled the nation in an unimaginable way.